Warberry PTA Charity Nº 1168018. Welcome to our PTA (Parent, Teacher Association). 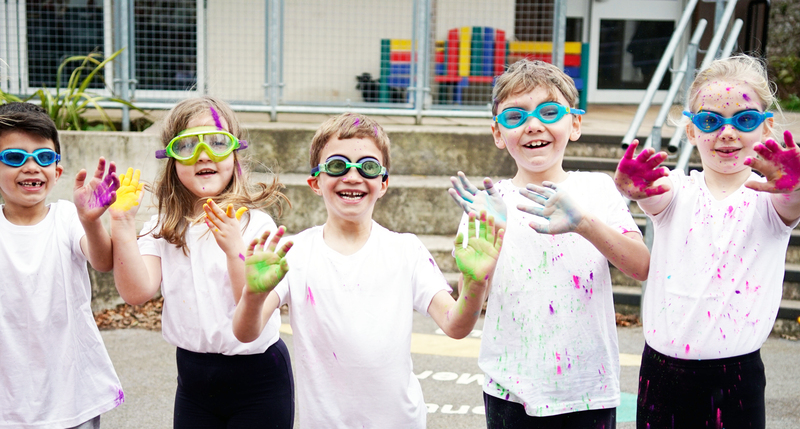 The aims of our Association are to work with our Academy to promote a sense of partnership between parents, teachers and the wider community and to provide extra resources to enhance the education of the children. Warberry Academy is proud to have an active Parent, Teachers Association (PTA) which helps to enrich your child’s whole school experience. Each year the PTA & Academy work hard to raise money to help provide extra resources, equipment or other projects that are not covered by the school’s funding. We are a non-profit organisation and all money raised goes back to the school and your children. Our funding initiatives (or subsidies) enable more trips to go ahead & makes them more affordable for our school community. Regular fun events include Summer & Christmas Fayres, school discos and one-off events to tie in with special celebrations. To help make the PTA as successful as possible we are always looking for any help you can offer, whether that is coming to meetings to help brainstorm ideas, being involved in planning one of our events or helping out on the day of an event. Each term the PTA meet to review past events, collate parent and pupil feedback and consider how events can be improved for the future. Meetings last approx one hour and are an informal get together where you can meet and get to know other parents. Refreshments are provided and younger children are more than welcome. Each and every parent, carer, Aunt and Uncle, Granny & Grandad is already a member of our fabulous PTA and you are all very welcome to come along to every event we put on and/or help out.